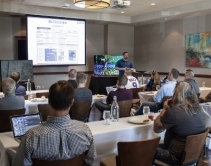 By CE Pro Editors · April 22, 2019 • Thanks in part to its dedication to providing dealer training programs and technical support, PowerHouse Alliance won four Quest for Quality Awards this year. 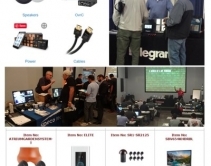 By CE Pro Editors · December 19, 2018 • The West Coast-based KOA CCTV specializes in video surveillance cameras, DVRs, and home automation, and now joins a group of 12 regional wholesale distributors serving Southern California and Las Vegas. 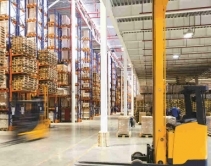 By By Dennis Holzer · December 5, 2018 • Tech support, on-hand inventory to boost dealers' cash flow, hands-on training, and access to exclusive products are solid benefits CE pros still get from their local distributor. 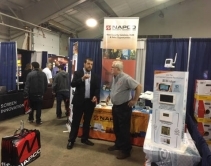 By Jason Knott · October 31, 2017 • MRI Expo asks CE pros what would you take with you on the lifeboat if your ship was about to sink 1,500 miles at sea? 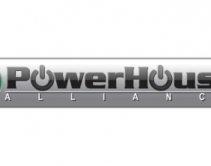 By Jason Knott · September 25, 2017 • PowerHouse Alliance debuts A2V house brand of racks and mounts, with loudspeakers on the way. 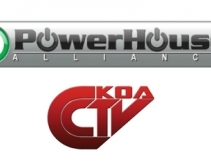 By Jason Knott · August 30, 2017 • PowerHouse Alliance distributor consortium debuts at CEDIA 2017 its new house brand of mounts and racks dubbed A2V. By Dennis Holzer · January 25, 2017 • Residential integrators who branch into new opportunities, like security, have an advantage with the growing number of tech-savvy consumers. By Jason Knott · November 23, 2016 • PowerHouse Alliance's decision to carry broad Vizio line of TVs was met with trepidation, but is paying dividends for the distributor and for integrators.